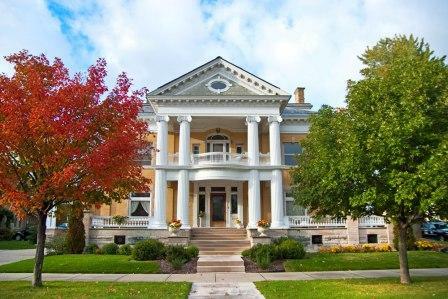 Experience the historic elegance and tranquility of Ludington lumber baron Warren Cartier's 1905 neoclassical estate. 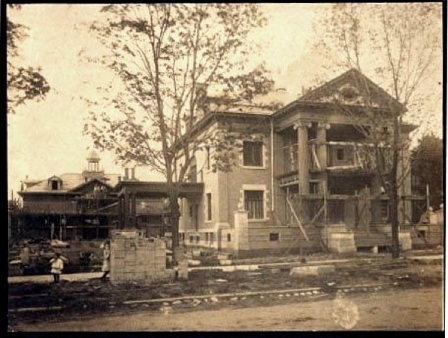 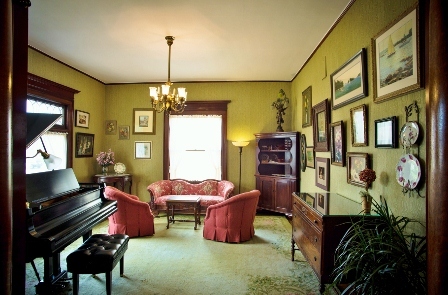 Warren and his wife Kate resided in this home with their three sons. 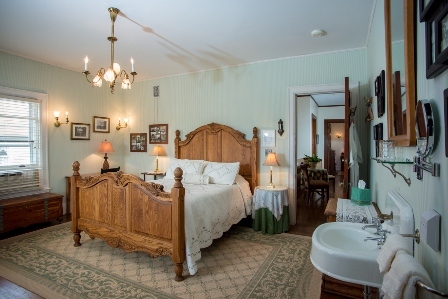 Since 1950 the home has been beautifully maintained by the second owners The Schoenberger family, and currently owned by Gary and Sue Ann Schnitker. 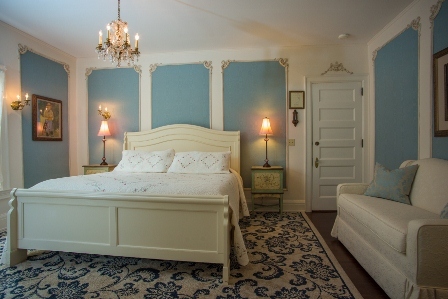 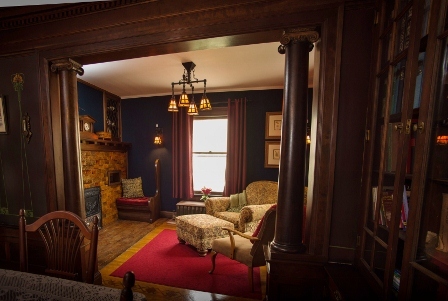 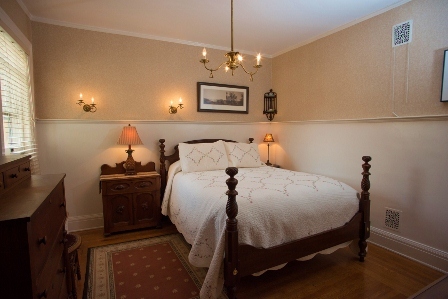 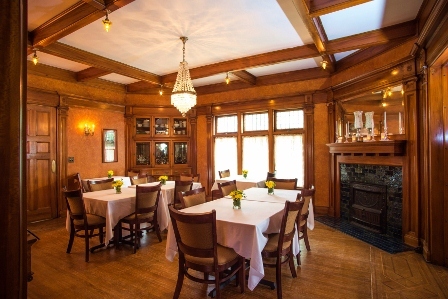 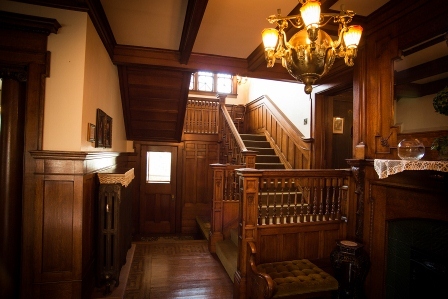 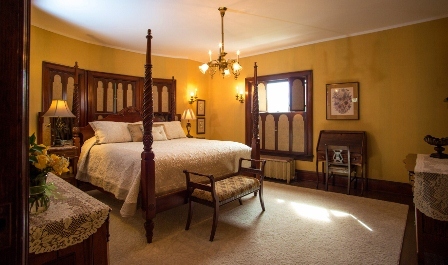 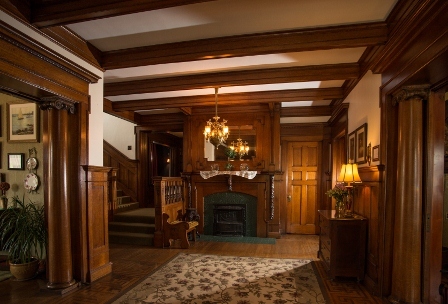 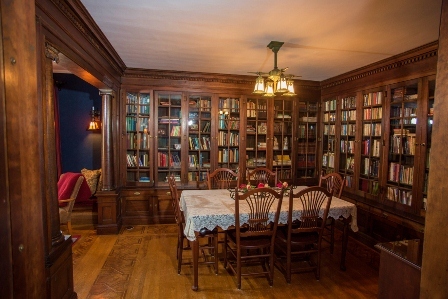 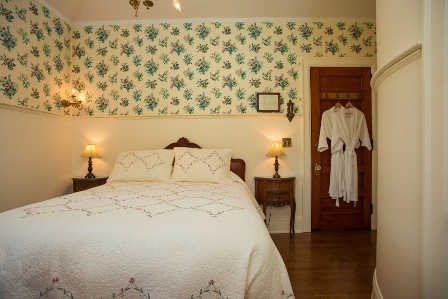 Explore its many rooms, still endowed with their original woodwork, fixtures, flooring and antiques. 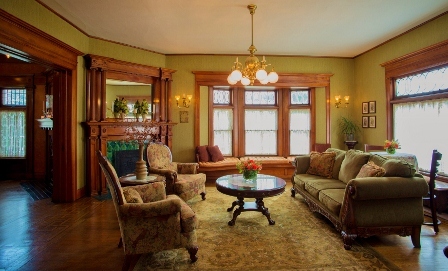 Cartier Mansion is only minutes away from the picturesque Lake Michigan shoreline, beaches, and some of Michigan?s most beautiful State and Local parks.